Beth is a native of Andersonville, Tennessee. She graduated from Anderson County High School in 2015 with honors and received several scholarships to attend the University of Tennessee at Chattanooga. Beth received UTC’s leadership scholarship for her work as captain of the soccer team, co-editor of the yearbook, and SGA class representative. She also received the Anderson County Bar Association scholarship. After a year in Chattanooga, Beth transferred to Pellissippi State Community College to continue her college work while living closer to family. 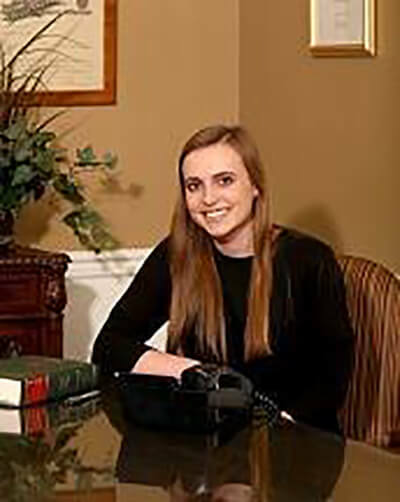 Beth is now serving as an office clerk for Ogle, Wyrick and Associates, to gain practical experience in the legal field as her goal is to pursue a career in law. 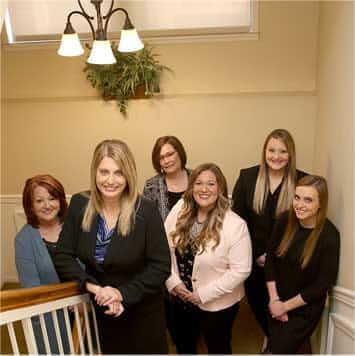 Beth is committed to learning about the Judicial system, while also assisting the firm’s clients and her co-workers, whether that be by filing documents with the court, answering the phones, or organizing files. Service to others has always been a core value for Beth, and that commitment to service comes across in her work at the firm.